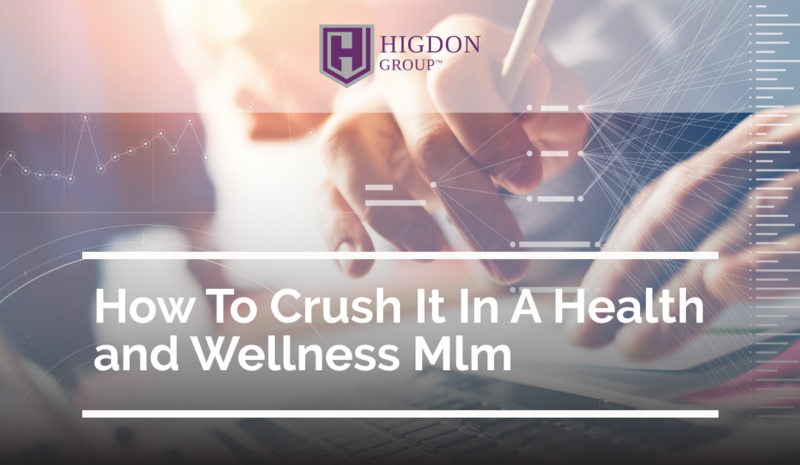 Are you in a health and wellness MLM and want to CRUSH it? 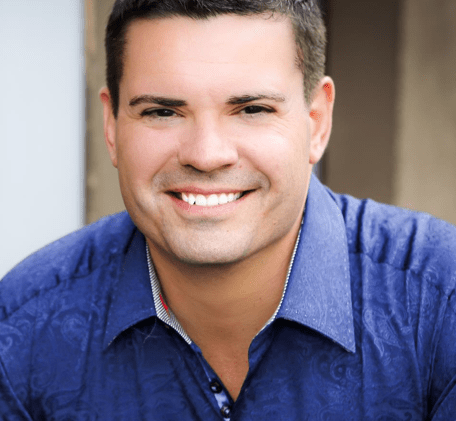 Here are four tips your upline probably didn't tell ya but will help you build that wellness empire. My wife and I are NOT in a health and wellness MLM but we do support the profession by buying several different products. Please don't take that as a green light to send us a ton of samples as we are happy with what we buy but we do love the products put out by good health and wellness MLM companies. Educate more. Education is NOT telling people about your proprietary blend of twigs and berries, it is about providing education that is valuable whether they buy your thing or not. Jason Fried in his book “Rework” says “Out-Teach your Competition”. The average networker in a health and wellness does very little to zero actual education that ISN'T product specific. If you become a health and wellness authority, people will buy from you and you won't come across as someone just pitching their product. You can educate people by following my model of “Invest, Learn, Teach” or ILT. You invest your time and possibly money to learn something (from a book, webinar, course, seminar) and then you teach from your notes and what you learned. We will get more detailed in the below points. Pay Attention when checking out at the grocery line. Here is a sales and marketing secret that I have shared at different events over the years. The magazines that are at the counter at any grocery store are the highest selling magazines in the store. The reason they are the highest selling magazines are because those magazines employ good copywriting and headlines. Copywriting is the art of sales in the written form. Copywriting is one of the most highly paid skills that exists in all of marketing, our last copywriter we paid almost $20,000 for a sales page (but it has made us over one million dollars). USE THE HEADLINES IN THESE MAGAZINES. Headlines on the front of a magazine are not unique or proprietary and you can use those same headlines for your blogs and videos. Instead of coming up with titles yourself, look at the headlines they use and pick ones that are congruent with what you are offering then shoot a video sharing education around that headline. Your video views will go through the roof. Make sure you have a call to action in the video so people know to reach out to you. Get your friends to support you in buying the product. Lisa Grossmann and Curtis Broome are great friends of mine and teach this strategy. Too often people get into network marketing and hammer their friends and family with becoming business builders. That isn't natural but what IS natural is your friends and family supporting you by buying product from you, IF you position it correctly. If you were selling calendars or selling girl scout cookies you would approach your warm market and it wouldn't be weird, they would support you. 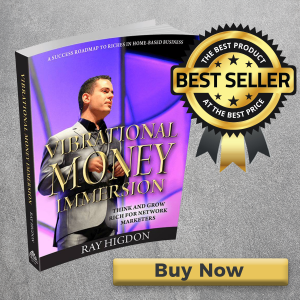 But most networkers try to turn their warm market into juggernaut million dollar seeking network marketers and for MOST people, that is a weird conversation. A simple “Hey, I am selling these products that are really helping people with X, Y and Z, can I count on you to support me and at least get a 30-60 day supply to test out to see if you like it? If you don't like it after 30-60 days then I won't ever bug you again about it but I do think you will love it. I need testimonials and would love to have you try these things out” I would suggest AGAINST loading them up with free samples, get them to buy your small pack or a bottle or two (whatever is appropriate). Stop mentioning your company name on social media. The problem is big earners do this all the time because they have established a record of success so they don't care who is turned off and quite frankly, they already have their business taken care of. YOU don't have as big a following so you need to NOT raise resistance by talking about your company name but instead raise curiosity by educating people on health and wellness. When you mention your company name and you aren't already a top earner, anyone that was interested will google it before they reach out to you and we know what happens when anyone googles anything…we are trained to look for negativity and will find the one guy in North Dakota that calls it a scam. Get them wondering what you are doing and up to and that will happen when you DON'T talk about your company name but instead talk education and benefits of your product without naming the product. BONUS TIP! See, we like to overdeliver! The fastest way for you to start getting people checking out your company is by connecting with people on social media. My wife is the social media trainer of the house and you can register for her training here if you would like. She teaches very simple methods to recruit and has helped THOUSANDS of people in health and wellness MLM companies (and other categories too) since 2010. 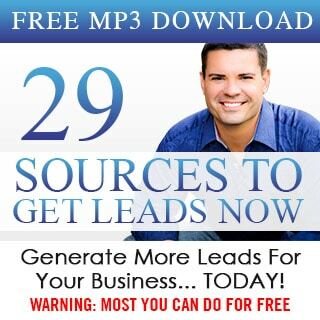 Do you want me to talk more about health and wellness MLM marketing strategies? 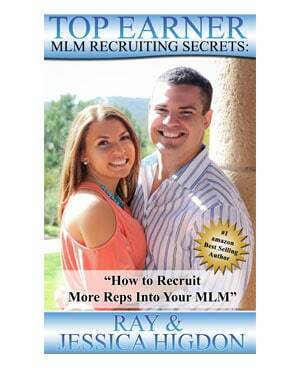 Are you in a health and wellness MLM and gotten benefit from my wife and my trainings over the years? If you answered yes to either, be sure to comment below and let us know, we would appreciate it and also feel free to share this with your team!